Filming in Fort Worth? 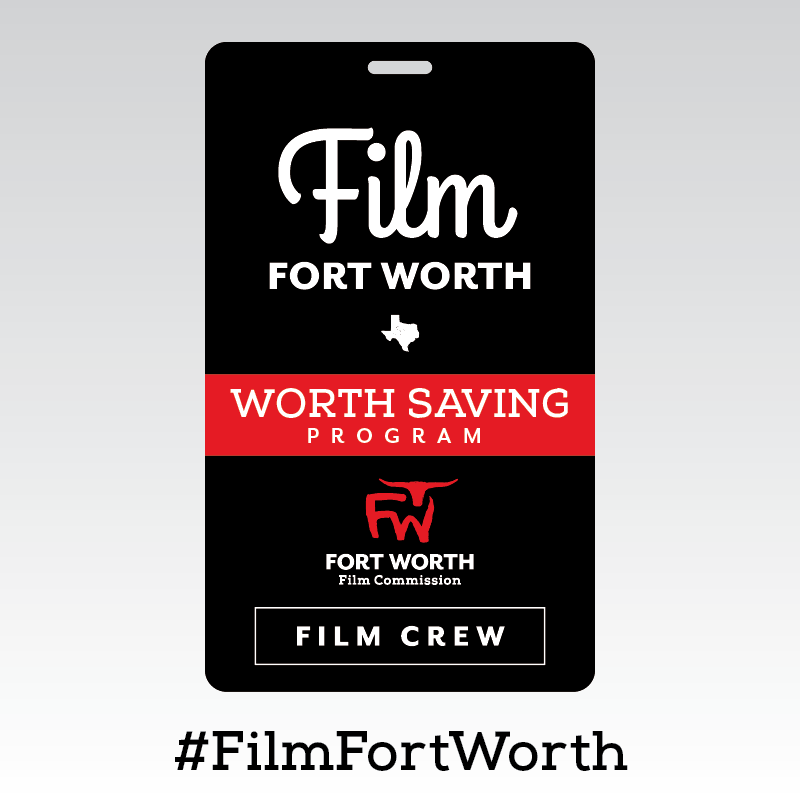 Email filmcommission@fortworth.com to find out how to sign-up your cast and crew for the Worth Savings badge. Save at local restaurants, shopping and more during the duration of your shoot.